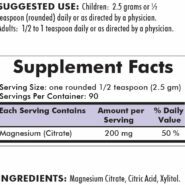 Relaxes nerves and muscles and promotes relaxation and restful sleep. 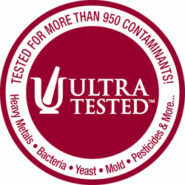 Purchase this product now and earn 2,775 Reward Points! FREE OF: Sugar, starch, soy, wheat, casein, gluten, milk, egg, preservatives, yeast, gelatin, artificial flavorings or colorings, peanuts, tree nuts or fish. 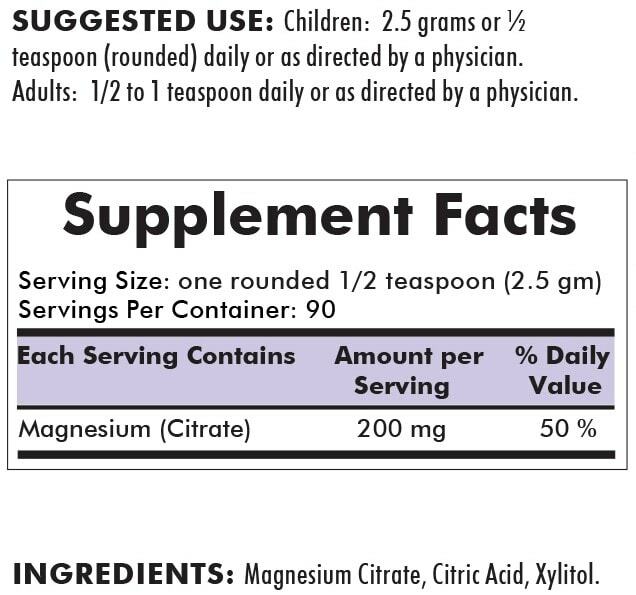 INGREDIENTS: Magnesium Citrate, Citric Acid, Xylitol. 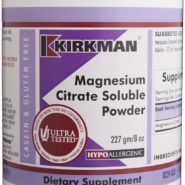 WARNINGS: MAGNESIUM CITRATE SOLUBLE POWDER IS FORMULATED WITH AN ANHYDROUS FORM OF MAGNESIUM CITRATE MAKING IT SOLUBLE IN WATER AND OTHER WATER BASED LIQUIDS. AFTER POWDER IS MIXED IN THE LIQUID, LET MIXTURE SIT FOR 15 MINUTES AND REMIX TO MAXIMIZE SOLUBILITY. 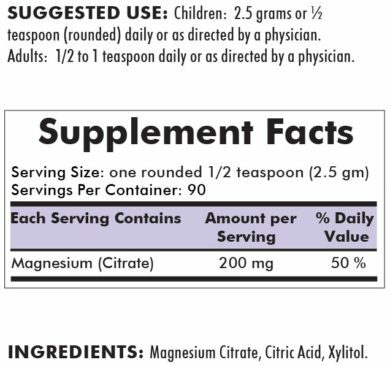 THE BIOAVAILABILITY AND ABSORPTION OF THIS FORM OF MAGNESIUM WILL BE UNSURPASSED. 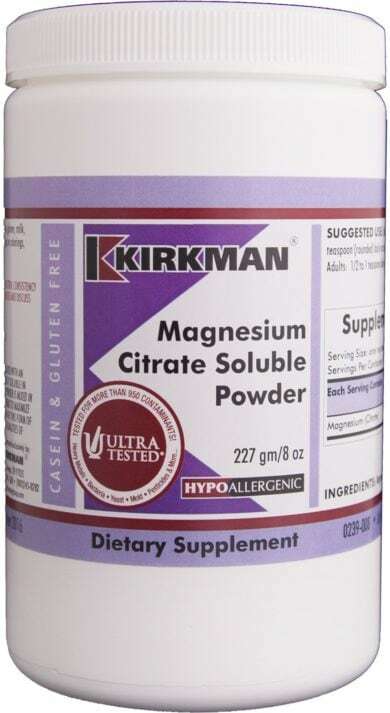 THE CALMING QUALITIES OF MAGNESIUM WILL BE SEEN MUCH QUICKER THAN WITH OTHER FORMS OF MAGNESIUM.